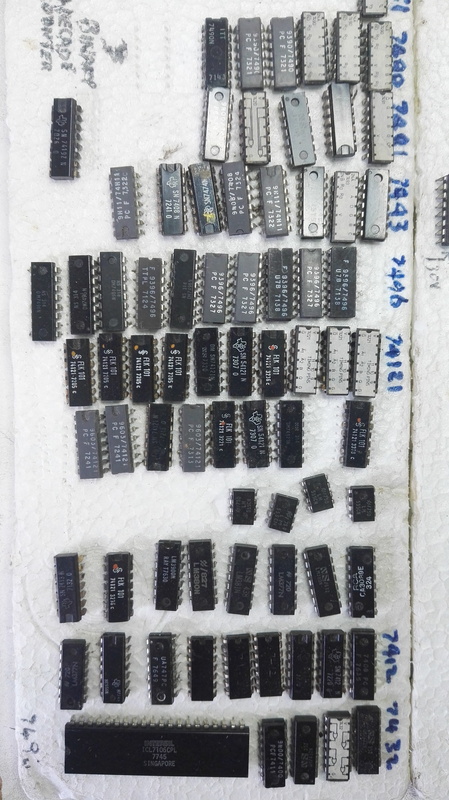 I got given a whole bunch of old ICS I don't know if they are of any use? yeah, a bunch of crocodile cables and the will be the greatest Lunetta synth ever. 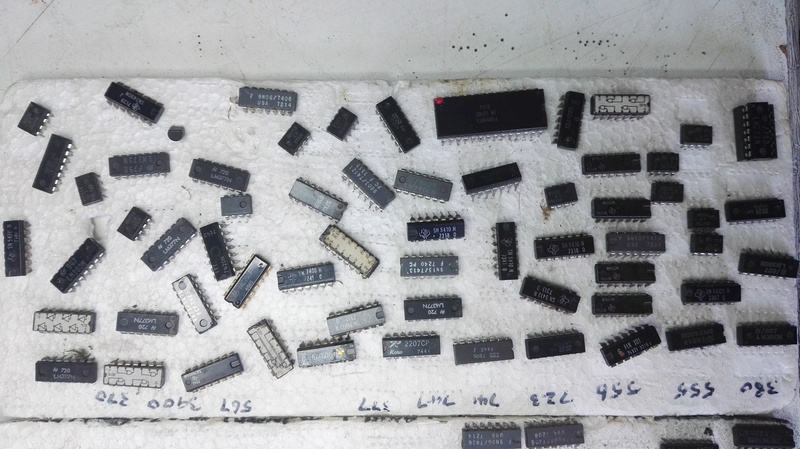 Just posting to say that those logic ICs with the gates and pinouts actually printed on top of the IC look really, really cool. 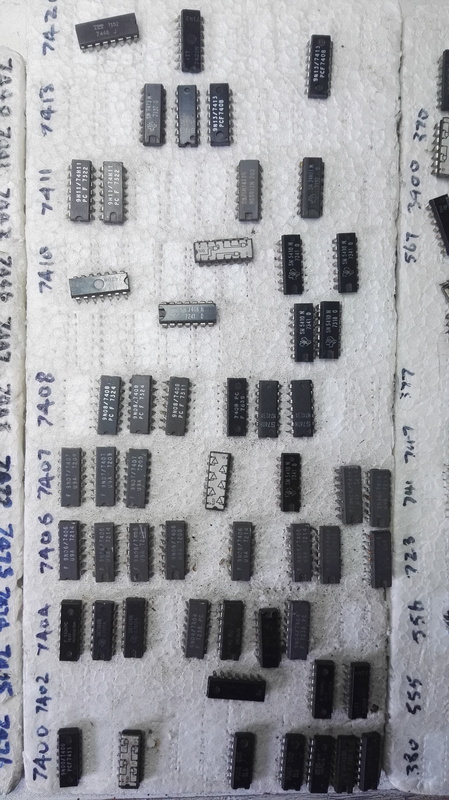 Can't say I ever saw the PCF stamped IC's though, they might be rebranded stuff (in europe we have the "TDA" IC's which are made by Philips and are in fact all sorts of IC's which have been rebranded to in-house numbers).